Fuel and service are two important costs to consider when managing your fleet. However, they only tell part of the story. 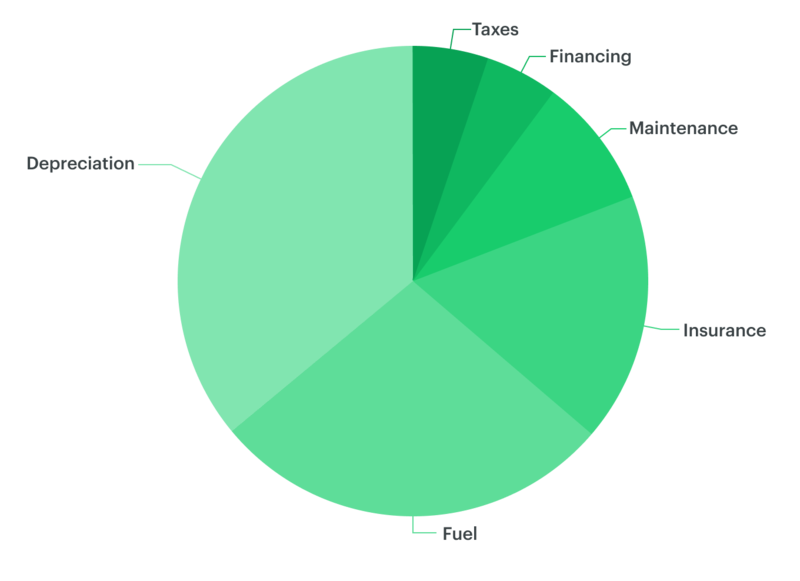 Gain a better understanding of the TCO for your assets by tracking lease and loan payments in Fleetio. This is just the beginning of a more robust ability to understand the total cost of owning your assets. 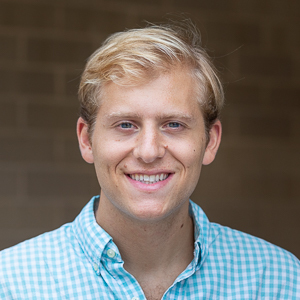 Do you manually input each loan or lease payment every month? No longer! 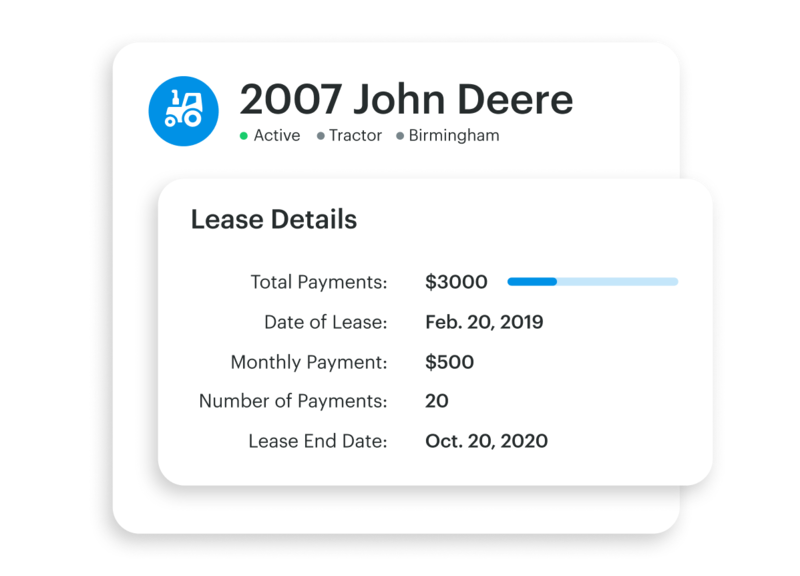 Using our new loan and lease management feature, set the terms of your loan/lease once and payments will automatically populate for your vehicle. 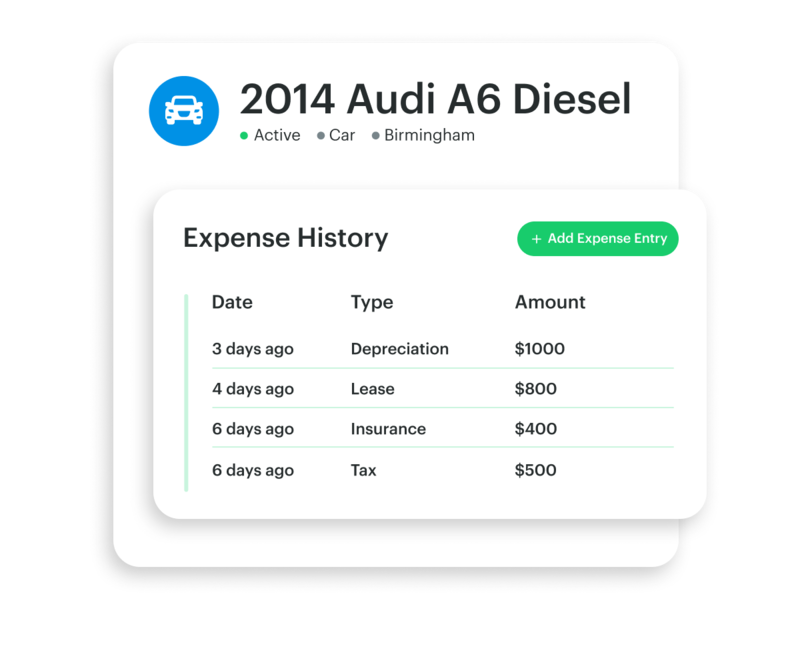 Once a loan or lease is added, historical payments will automatically feed into your expense history for that vehicle, adding to its total lifetime cost. 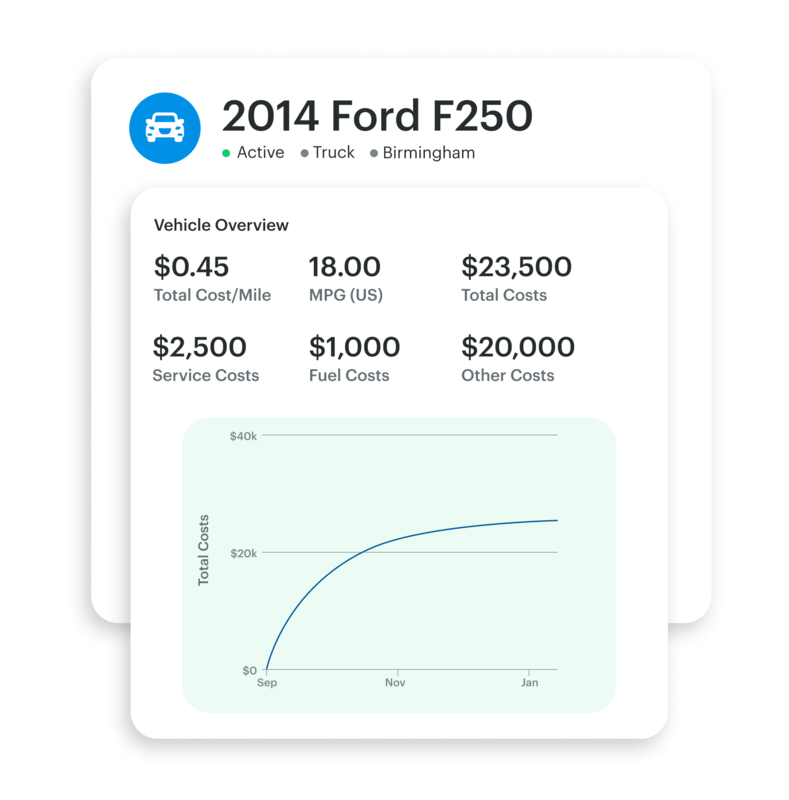 These expenses will be reflected in numbers seen on your vehicle dashboard. When you know the total cost of owning a vehicle, it's easier to plan for the future and answer questions about asset replacement and purchasing.